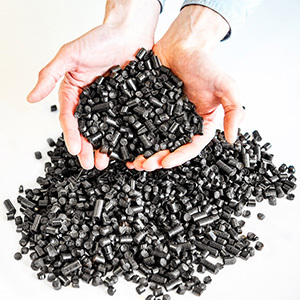 Between 2011-14 we produced industrial volumes of torrefied pellets in Topell Energy’s commercial demo plant located in Duiven, the Netherlands. Most of this production volume was used for large industrial scale co-firing trials in European power stations. Nevertheless, we still have volumes of torrefied pellets produced at the Duiven plant available for selected parties interested in testing the benefits of torrefied pellets. 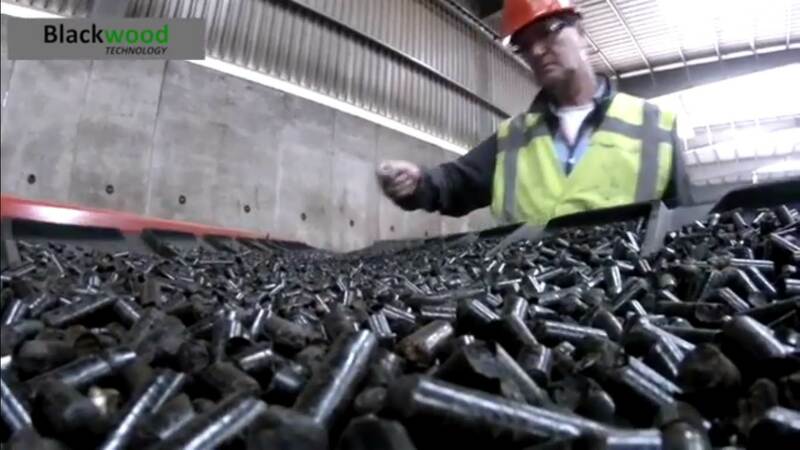 Eskom tested torrefied pellets produced in Topell’s Duiven plant in its RT&D center. These tests included drop tube furnace testing, co-milling testing and co-firing testing on a 1 MWth combustion test-rig. Using the test results Eskom also did CFD analysis to determine the impact of substituting fossil coal by torrefied biomass in the boiler. 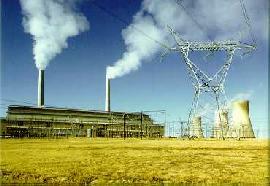 Based on the outcome of this test program Eskom was able to conclude that it can co-fire Blackwood pellets® in its Arnot power station while using the existing coal infrastructure. For product specifications and quotations, please contact us.